Their life span is usually around 10-14 years, but some have been known to reach the ripe old age of 20! 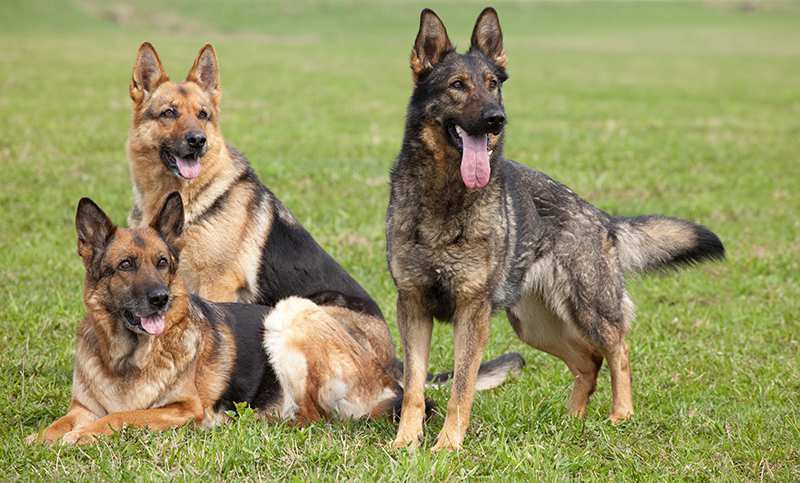 German Shepherds are highly active dogs, eager to learn and intelligent. They love strenuous activity, and need to be taken for a walk or run at least once a day. They also love to chase and play catch, so playing with a ball or Frisbee can be a great activity for them. Keep in mind their exercise needs, because a lack of exercise or mental challenge can lead the dog to become restless and destructive. The German Shepherd is curious and alert, but can become over-protective of its family and territory if not socialised from a young age. Its protective nature makes it the perfect police dog. It is a faithful, fearless and clever companion who loves to be close to their families, and it only bark when they feel it is necessary. It is willing to do anything to protect their loved ones, even to the point of giving its own lives. German Shepherds are great with children, but as they are large and boisterous they should not be left alone with young children and babies.  Like with most dog breeds, problems can arise when the owner allows the dog to believe he is the pack leader. Therefore it is essential for owners to assert their authority in a calm yet firm way – they will not listen to someone they deem to be weaker in mind than themselves. They must be trained from an early age by an assertive owner. Passive owners can lead to timid dogs, which can lead to the development guarding issues and biting others out of fear.  What are the most common health issues for German Shepherds? 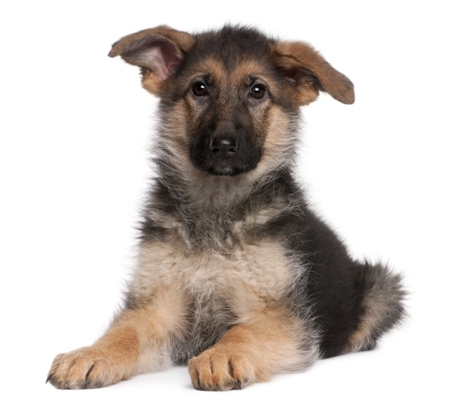 Many of the modern German Shepherd’s ailments are due to the breed’s early development via inbreeding. Hip and elbow dysplasia, in which the bone and joint do not fit together properly, can lead to arthritis later in life. According to the Orthopedic Foundation for Animals, 19.1% of German Shepherds suffer hip dysplasia to some extent. Degenerative Myelopathy. 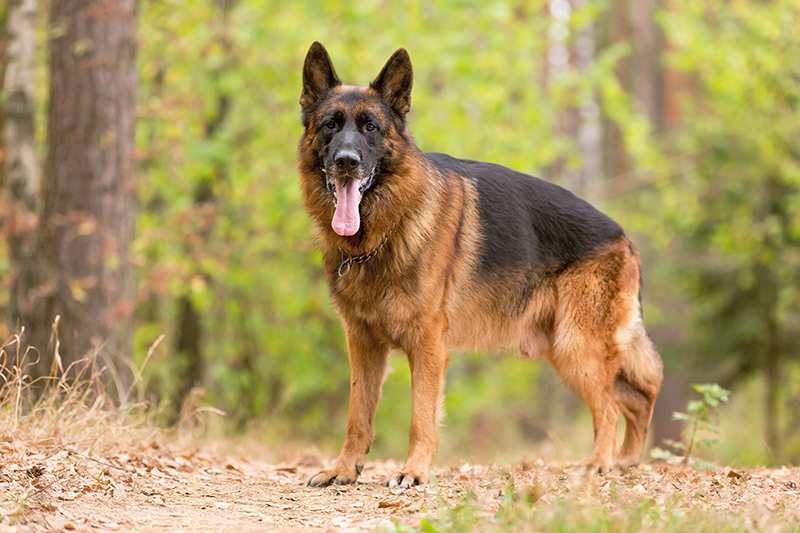 Some German Shepherds may experience the neurological disease known as degenerative myelopathy, but it does not occur so often as to suggest there is a predisposition in the breed. 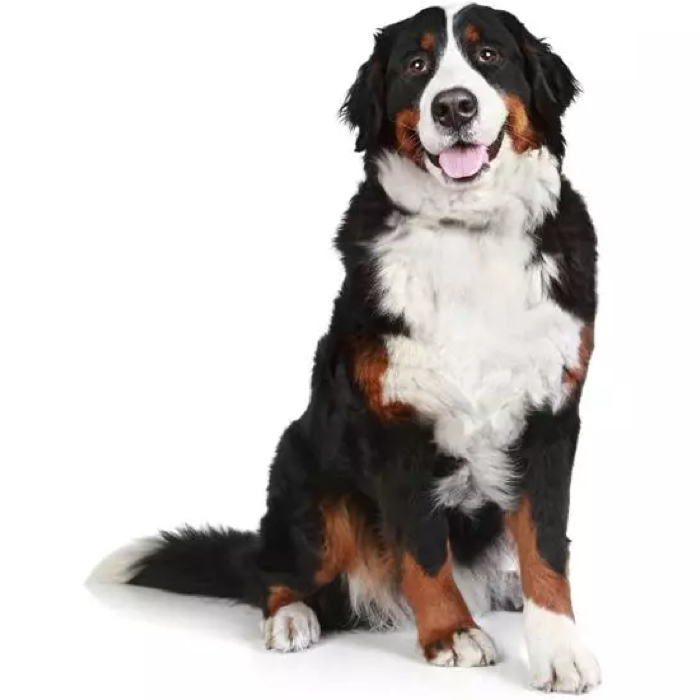 An inexpensive saliva test is available to test for the disease, and prospective buyers can request a test from the breeder. Von Willebrand Disease . 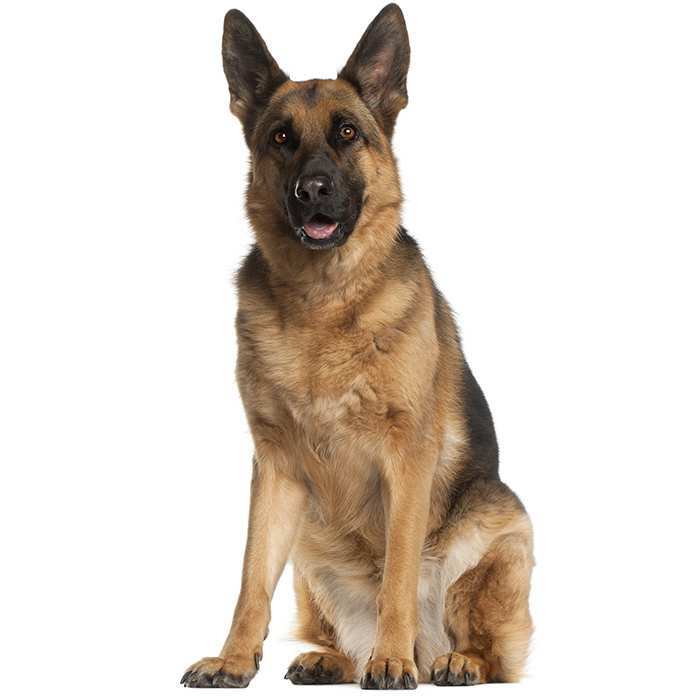 German Shepherds are slightly more prone than normal to Von Willebrand disease, a blood disorder which impedes the blood’s ability to clot, can lead to excessive bleeding post-surgery, nosebleeds, bleeding gums or blood in the stomach. It is currently incurable, and blood transfusions are the only treatments available.  Most dogs suffering this disease can lead normal lives, and there are tests available to determine if your pet has it. Exocrine Pancreatic Insufficiency. 1% of the UK German Shepherd population suffers from exocrine pancreatic insufficiency, which causes the dog to lose the ability to digest and absorb food. Symptoms include weight loss, apetite loss, gas and a change in the dog’s stools. It can be treated, however, in the form of pancreatic supplements taken with food. German Shepherds are a relatively new breed, created in the 1890s out of a need to standardise breeds, both in work ability and appearance. Max von Stephanitz, who believed dogs should be bred for working, admired the intelligence, strength and ability of the sheepdogs native to Germany but none, to him, were the perfect working dog. In 1899 at a dog show, von Stephanitz encountered a selectively-bred dog named Hektor Linksrhein. Von Stephanitz saw this dog and was impressed by both its temperament and appearance and decided to purchase the dog. He renamed it Horand von Grafrath, declared it to be the first German Shepherd Dog, and it was the first dog to be added to the Society for the German Shepherd Dog’s breed register. Horand became the basis of breeding programs, which used inbreeding to fix certain traits and which led to the development of the modern German Shepherd. It’s interesting to note that after World War I, some believed the word “German” would harm the breed’s popularity. As a result, the breed was renamed by the UK Kennel club to “Alsatian Wolf Dog”, referring to the area of Alsace-Lorraine on the border of France and Germany. 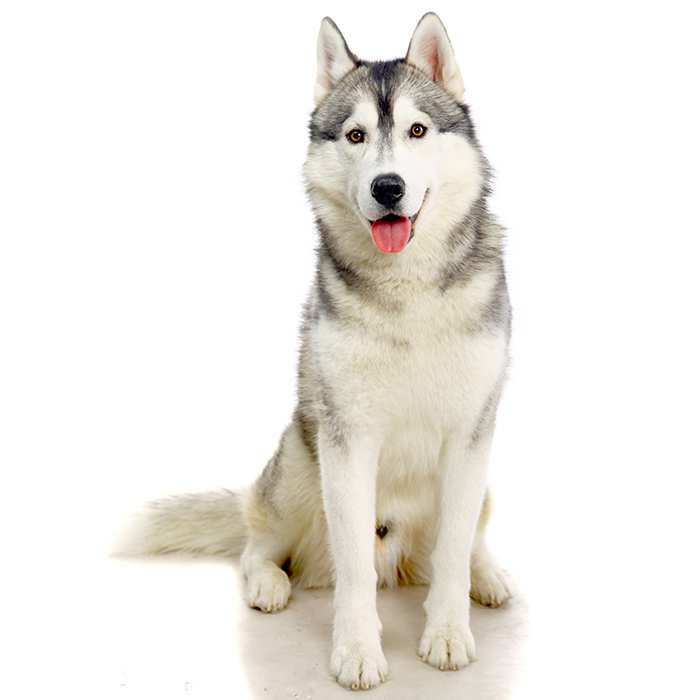 Many other international kennel clubs adopted the name, and eventually “wolf dog” was dropped from the name. “Alsatian” remained the official breed name until 1977, when dog enthusiasts campaigned to have the breed registered once again as “German Shepherd”. Strongheart, one of the earliest dog film stars, was a German Shepherd. Another notable canine film star, Rin Tin Tin, was a German Shepherd and is widely regarded as the most famous German Shepherd. Both dogs have stars on the Hollywood walk of Fame. German Shepherds shed like crazy, so it might be a good idea to keep the vacuum nearby. Daily brushing is the only way to prevent a build-up of fur all over the house. In 1925, German Shepherds were the most popular dog in the USA, but during World War II they completely disappeared from the top 10, possibly because Hitler owned one, named “Blondi”. A German Shepherd named “Buddy” was the first dog to be trained as a guide dog. 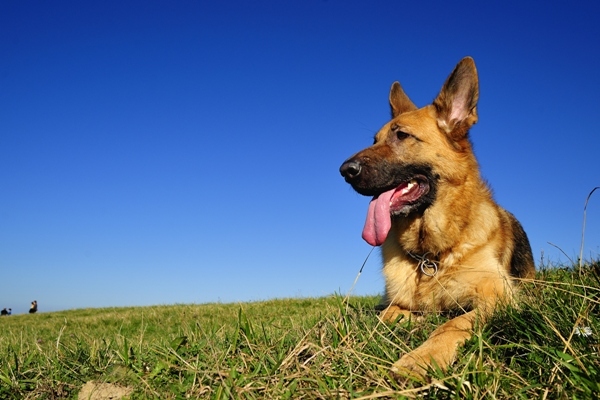 German Shepherds have been incredibly popular pets to the rich and famous over the years. JFK, Nicole Ritchie, Ben Affleck, Jennifer Aniston, Jake Gyllenhaal and Heidi Klum are all fans.